The spacious Sea Mist plan is designed by Neal Communities for optimal comfort and livability. The common living area of great room, kitchen and dining nook is open and airy. The kitchen includes a large center island and can optionally be built as a gallery kitchen. Sliders from the great room take you to an expansive wrap-around lanai with options for an outdoor kitchen wall and pool bath. The home’s master suite holds a bedroom with optional coffered ceiling, two walk-in closets and a dual sink master bath with walk-in shower and private water closet. The remaining two bedrooms share a bath that has the option of Jack and Jill entry. A den, an especially large laundry room and a three-car garage. This home comes with the option of adding a second floor with bonus room with either a full bath or a second master suite. 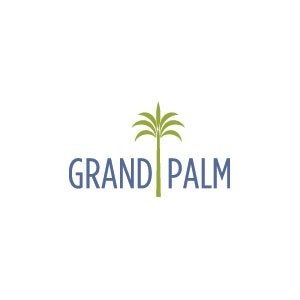 Visit Grand Palm in Venice and learn more about the Sea Mist and other plans. Call today to schedule a private tour.